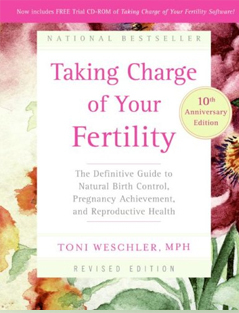 You might think that you’ve tried every possible treatment for infertility. But did you know that cupping therapy treatments can help couples struggling to conceive? It’s true. To start out, let’s discuss what cupping therapy is and how it works. Cupping therapy uses cups, usually made of glass, wood, or plastic, to form a vacuum against the skin in order to draw blood, lymph, and, of course, Qi to areas of the body that are lacking. Like acupuncture, cupping therapy seeks to help regulate the flow of Qi. 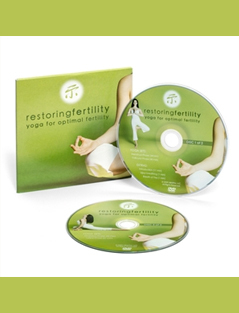 This vital energy affects every aspect of your body’s health, including fertility in women. In fact, when used in conjunction with acupuncture, I can tell you as someone who has used it with some of my patients that cupping therapy can be extremely effective at treating infertility. A while ago, one of my patients came to me. It was because she was having trouble getting pregnant. She and her husband hadn’t had much trouble in the past—they had two healthy boys already, aged three and five years old. After consulting with her and learning that she was having a stressful time at work, we decided to move forward with acupuncture treatments. In short, her company had been facing downsizing, and she was afraid she would lose her job. After about six weeks of acupuncture, she noticed a marked decrease in her stress levels. However, she was still having trouble conceiving, so we decided to proceed with some cupping therapy in addition to the acupuncture treatments. After the first cupping session, she told me she had never felt more relaxed in her life. After the seventh, we made real progress. 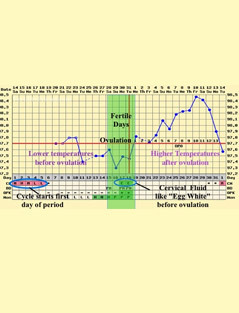 Her next visit, she told me her menstrual cycle was late. 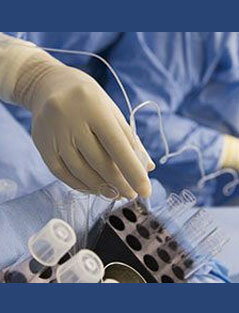 To be safe, we continued treatment. But after a few weeks, she went to see her physician to have a pregnancy test. Sure enough, she was going to have a baby—this time a baby girl! 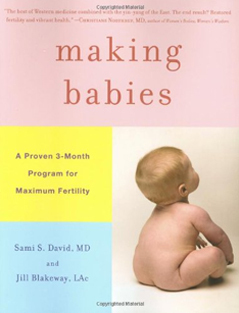 There are a lot of factors that influence whether someone can conceive a child. 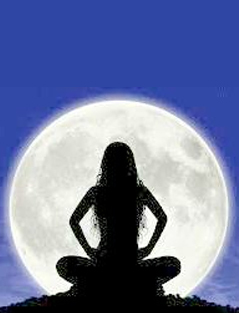 Like my patient above, high stress levels can prevent conception. 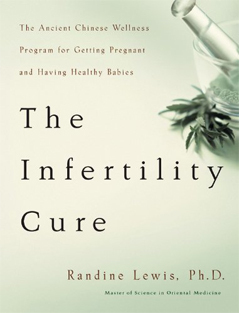 Likewise, thyroid imbalances, inflamed fallopian tubes, endometriosis, and other conditions can also cause infertility. What cupping therapy in conjunction with acupuncture does is return balance to the body as a whole in order to regulate the effects of these conditions. 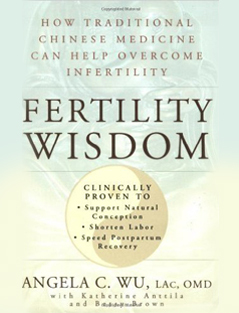 If you are having fertility problems and need a solution that works, call the offices of Dr. Litman at Longevity Acupuncture. In addition to having well over a decade of practical experience as an acupuncturist, Dr. Litman specializes in women’s health and fertility. Call today to make your appointment. 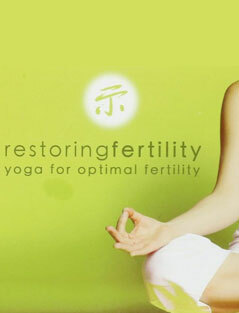 Infertility Cupping Therapy, Fertility, Infertility, miami acupuncture, miami acupuncturist, Women's Issues. permalink.